There are becoming fewer reasons why at least one member of a company’s C-suite doesn’t have a blog. Consumers are voting with their fingers that they like to engage with companies online. Recent studies also show that consumers correlate a company’s accessibility via social media and blogs as an important factor in building trust. And as we all know, trust is the coin of the realm in terms of PR, brand and values marketing, and corporate social responsibility. So why not blog? 1) To Explain Complex Processes Or Operations. CEO blogs from Caterpillar to Zappos have used blogs to simplify uses and intricate processes related to a brand. (Caterpillar has this down to a science; they even have leadership blogs by category, e.g., construction, marine, etc.) These kinds of blogs can help bring understanding and create affinity for the astonishing array of steps, choices and decisions that may be involved in bringing a favorite brand to shelf – from manufacturing processes and supply chain issues to sales and distribution matters. 2) To Give An Insider’s Look. What’s the organization’s point of view on an issue, industry trend or outlook. Marriott uses its CEO’s blog to frequently look at issues from the inside-out. Often, context and perspective can make a big difference in bringing about understanding, good will, or at least benefit of the doubt. 3) To Discuss Or Explain Trends, Policies, Protocols And Company Positions on Issues. People often wonder why companies do what they do. A blog post of this kind can help customers, supporters, suppliers, and employees explain a company’s history, priorities, motivations, and other values-related decision making. The opportunity to read these important dispatches directly from the top, and perhaps comment or query on them, can go along way in positioning a company as open and transparent. If you haven’t already, check out Whole Foods blog. 4) To Show Personality. 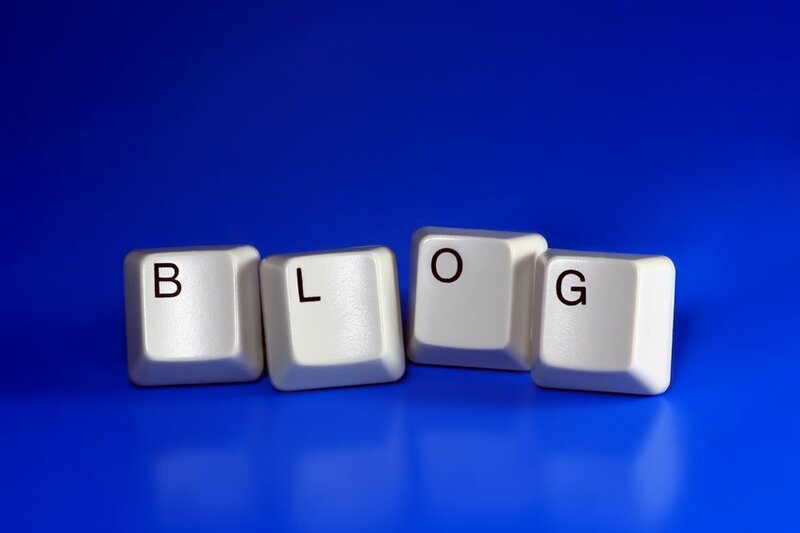 Blog posts can humanize the company with a distinct face, voice and persona. These posts can create an image or perception of the company leadership as more more “casual” and less “formal”; more accessible, and less distant. It’s the opportunity to present a distinct tone, humor, aura that people can connect with and that has appeal. When possible, this can only be helpful in the range of relationships a company has to manage. Craiglist CEO Chris Newmark has undoubtedly mastered this approach. 6) To Showcase What Works. In this instance, the blog becomes another platform to spotlight, explain, or amplify recent successes—successful launches, announcements or updates on CSR initiatives, important acknowledgments or recognitions. Starbucks blog provides a good example of this. So, if you’re still uncertain and straddling the fence on whether your company needs a C-suite blog, however you decide, at least you’ve been given some viable options to consider. As we chronicled in earlier posts, if NATO-Chicago wasn’t enough of an eye-opener regarding the local value of hosting mega-events, here’s an update from the New York Times regarding the London 2012 Olympics. Dan Kitwood/Getty ImagesA tourist checked his map at Oxford Circus in London. Fears of a tourist crush have proved overblown.